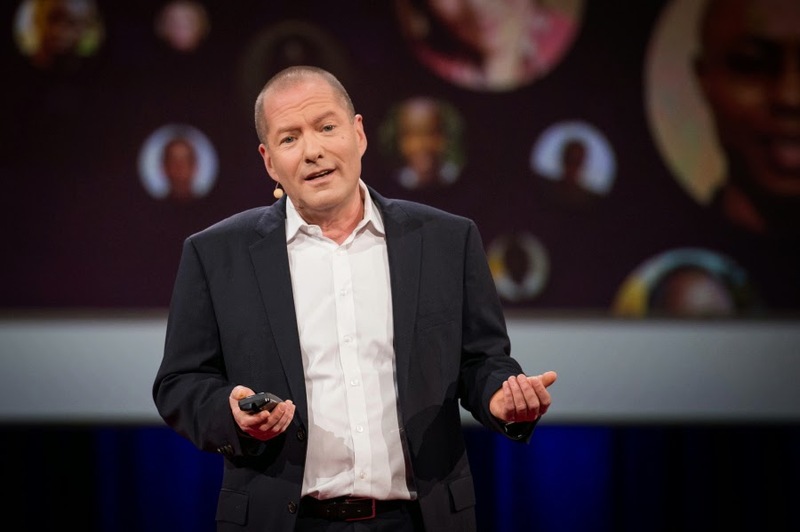 Take a closer look at Shai Reshef's recent TED Talk. At the online University of the People, anyone with a high school diploma can take classes toward a degree in business administration or computer science — without standard tuition fees (though exams cost money). “We open the gates for every qualified student,” he says. “Any student from any part of the world with any Internet connection can study with us. We don’t use audio; we don’t use video; broadband isn’t necessary.” University of the People currently serves students from 143 countries, including Syria, the US, South Africa, Jordan and Nigeria. TED talk I think you will enjoy watching.